Superhero movies are the big thing right now, and have been for the last number of years. It has become such a tremendous market of pretty much guaranteed success (a 30 percent rating on rotten tomatoes couldn’t bring Batman V Superman down,) that this genre has branched out into the world of TV and done quite well with it over there. From Netflix shows like Daredevil and Jessica Jones to Network shows like The Flash and Gotham, heroes are definitely having their day in the sun. But what about the villains. While TV might still be hitting them hard, (the latest Gotham season is subtitled Rise of the Villains,) the movies have turned to something different. Heroes Vs Heroes. Batman V Superman was the first movie to pit two heroes against each other, while more or less ignoring the villains (at least in the trailers.) Captain America: Civil War will be next. That movie is all about the conflict and battle between Captain America and Iron Man, and the armies that each one of them puts together to face off against the other. Even the latest Daredevil season (which is TV, but Netflix, so not held to any regulations, the way network shows are,) is about the conflict between Daredevil and the Punisher. But how long can this hero vs hero business keep going? Already it is starting to feel tiresome, and it’s only the beginning. If Daredevil season 2 was a success, than Batman V Superman was certainly not. And after a while, audiences are going to start missing the villains, and wondering where they are. Not to worry. The next big trend will be villains vs villains. Deadpool was the first movie to pave the way for that, featuring an antihero if ever there was one. 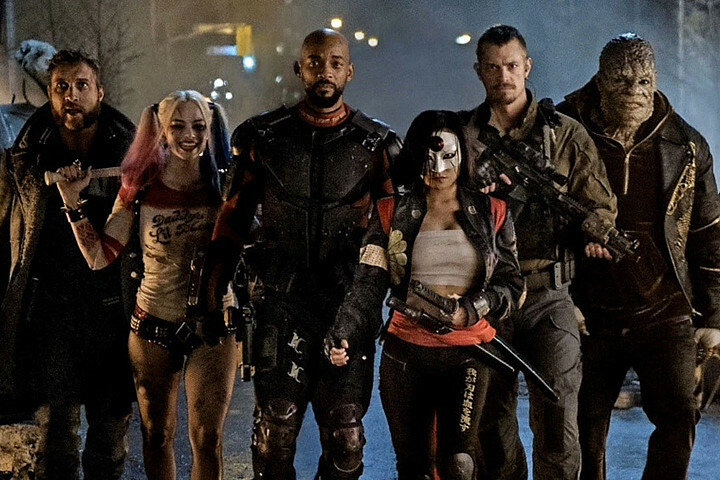 Suicide Squad is next. The trailer advertises them as “worst heroes ever,” because they are basically the bad guys. Only they are being given a ticket out of prison in order to help put down a bigger threat. 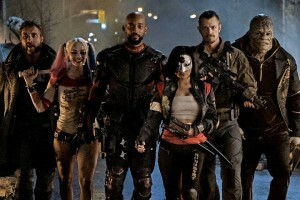 The movie is not out until August, but it looks like it just might be the Suicide Squad vs The Joker, or something to that effect. And what’s going into production soon? After the bucket-loads of cash that Deadpool brought in, the gates are ready to start flooding. 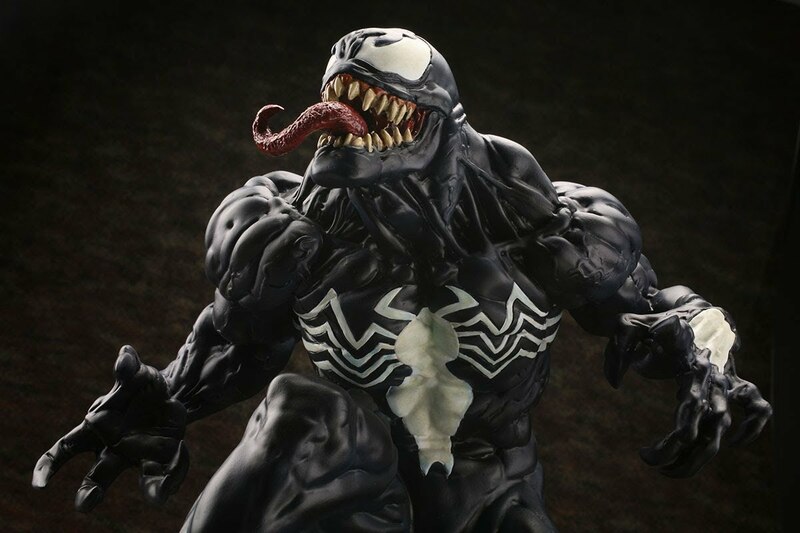 Sony has greenlit a Venom movie, based on the popular Spider Man villain, and that sounds pretty interesting, except for one caveat. No Spiderman. Sony wants the movie to not feature the hero at all. So we’ll see about that one. But with Deadpool doing great (and more importantly having wonderful word of mouth,) and Batman V Superman being the exact opposite, it seems like villains and anti-heroes will be the next way to go.